It seems as if Virgin Mobile has decided to rub shoulders with time. The company is now offering new wireless residential phone services. This puts the company well in line with its fellow sub-brands like Fido and Koodo. The company seems to be planning to provide this service in a different way as compared to its industry competitors. All of the new residential phone service (wireless) users will be provided this service both on a month-to-month as well as on a two-year contract basis. This news is yet to be officially updated by the company on its website. However, Bell’s budget carrier is expected to stock its ZTE residential phone adaptor at around $39.99. This price is almost the same as offered by FIDO and Koodo. As far as Virgin Mobile is concerned, the company has a plan to provide an option to all its new residential phone service consumers to get the adapter at the price of $0 down on a contract of two years. In both cases, the monthly cost will remain around $20 for its current and new consumers. This expected cost is very much similar to the monthly cost charged by Koodo. There is just one difference between the two- Koodo is known for providing Canada-wide calling to users while Virgin Mobile offers unlimited calling to the users residing in the United States for an unspecified “limited time”. In comparison to the service provided by Koodo and Virgin Mobile, Fido, Virgin’s fellow sub-brand, is known for offering its plan at the cost of $18 per month. This plan is for unlimited Canada-wide calling. Fido offers another plan that is for customers seeking services for both unlimited Canada and US-wide calling. As for price, it is $20 for existing customers whereas new residential phone service users will have to pay the amount of $30. This service is likely to be full of many features. Virgin Mobile is offering many additional features also. Customers will be allowed to add these additional features on a monthly basis. Virgin is offering an unlimited calling plan at the cost of $15 per month to help customers make phone calls to China and Hong Kong. 1000 minutes at the cost of $20 per month to call in India is also a part of this service. Taking everything into consideration, Virgin Mobile’s decision to come in line with its fellow-sub brands like Koodo and Fido clearly seems to be a strategic move to ensure new growth in the wireless home phone sector. Virgin’s industry competitors like Verizon and Sprint are already making strategic decisions in this regard. All this clearly indicates that all of the companies are now actively paying attention to the wireless home phone service sector in the United States. Finally, Virgin Mobile’s US based new residential phone service users will be able to enjoy an unlimited calling plan at very affordable rates. Moreover, this will save a lot of money for the users who don’t want to pay too much. Let’s just wait for this service to be launched by the company. It will be very interesting to see what the company is actually offering to the customers to stay in the game. In the wake of an effort to seek new ways towards innovation and new growth, Verizon Wireless has shifted its focus to advertising about its new One Talk Plan. The company has decided to put its own brand name to this service with an objective of cementing it in the marketplace with its own name. 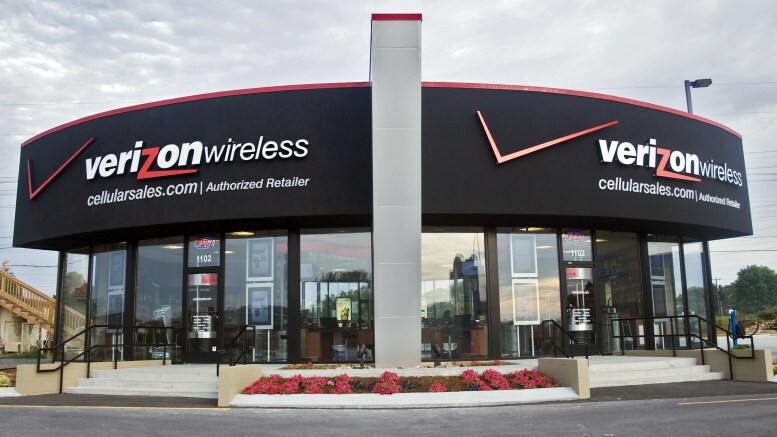 Most of the industry experts and insiders are recognizing this decision of Verizon Wireless as directed toward prepaid local phone service subscribers. Let’s get familiar with One Talk before digging deep into this latest news and a lot more things relevant to it. One Talk will be a virtue for all of the businessmen struggling to communicate with their business partners, investors and customers at crucial times. Using One Talk service from Verizon Wireless will let businessmen and other prepaid local phone service subscribers receive important phone calls on their office phone, wireless phone or even on their residential phone service. The introduction of this new technical innovation in the digital arsenal of Verizon is particularly directed towards ensuring that the users don’t miss their important calls. Who will be Benefitted with Verizon’s One Talk Service? Plenty of businessmen, employees and self-employed people tele-commute for work purposes. It helps them attend every important business or family phone call. All of the businesses and self-employed people like artists, plumbers etc., will be able to satisfy their customers immediately using their prepaid local phone service provided to them. In one way or another, customers will also benefit from One Talk as they will not have to wait for ages for you to get back home/office for a return call. In one way or another, One Talk will be a great help for all of the professionals out there paying for flights to visit customers or prospects for adding to sales and income of their business or the company they work for. Most importantly, this service will prove to be a kind of lifeline for home phone service for customers of Verizon wireless. Verizon’s prepaid local phone service subscribers will love this easily affordable service. It is expected that subscribers will need not pay more than $25 on monthly basis. This service will cost only for call forwarding. One Talk will be compatible with the residential phone service of all of the companies like Verizon Communication, AT&T, Centurylink and any other company providing call forwarding service. All in all, Verizon’s One Talk service will allow prepaid local phone service subscribers to get their important phone calls because it will ring at your office, mobile or residential phone service at the same time. It needs a perfect internet connection in place. This service will not work without a battery backup in place if the electricity breaks down. Verizon is transforming itself from a traditional local phone service provider to an IP service provider. 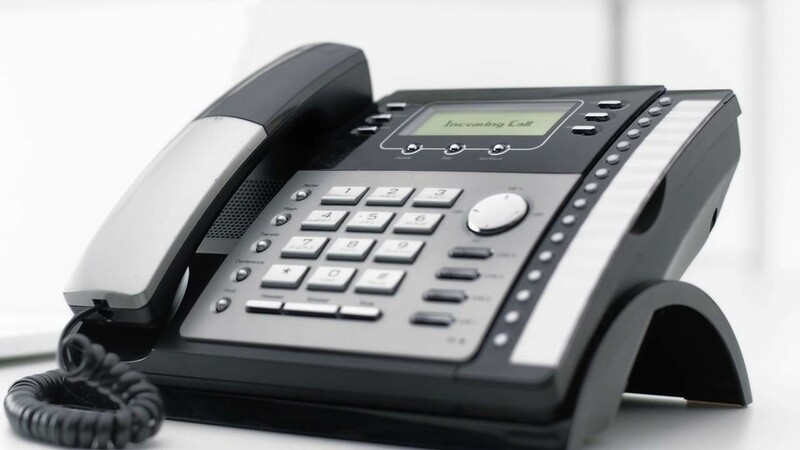 As a result, customers will have to get a new desk phone handset for Voice over Internet Protocol calls. It will be very interesting to see how the company seeks new growth in the market with this technical lifeline for home phone service business in the form of innovation.